The 2016 Lincoln MKX in New Orleans, LA is ready to go head to head with its strongest luxury SUV rivals. For this year, the MKX builds on its many strengths and incorporates fresh concepts for a complete redesign. As a result, the 2016 Lincoln MKX emerges with dapper styling, high-class interiors, and dashing performance sure to please luxury SUV shoppers. 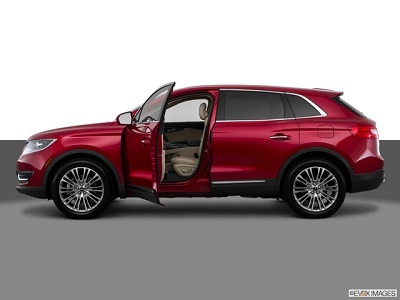 The 2016 Lincoln MKX in New Orleans, LA will definitely impress from all angles. Handsome new sheet metal is delicately sculpted to create graceful lines and flowing contours. The split-wing grille is more slender, and it perfectly frames the adaptive HID headlamps with gently-curved signature LED lighting. In addition, LED tail lamps enhance the rear end which display lightly-swelling rear fenders. Taken together, this is a stylish SUV that will stand out in any crowd. Posted on April 19, 2016, in Business and tagged 2016, lincoln, mkx, orleans, show. Bookmark the permalink. Leave a comment.